I do like marshmallows and I have made them. You are wise to avoid the experience. Whenever my boys are really wanting marshmallows, I occasionally buy some all natural ones from my local health food store. If you want to check them out, you can find them on Vitacost. They are called Elyon Marshmallows and they are pretty good! A friend gave me some sweet potatoes a few years ago and I learned that I love them. However, they’re already so sweet that I can’t imagine adding sugar or marshmallows to them. You are not alone. I don’t want marshmallows on my sweet potatoes either. Thank you for the make ahead recipe. yes yes I love marshmallows. Dont buy them often because I will eat them all. I like mine without marshmallows also. Thanks for all the recipes! I love them all. When I have mashed sweet potatoes, I prefer them without marshmallows. They really don’t need any added sweetener at all. I do like marshmallows though. I never liked marshmallows either! My family did not have sweet potatoes growing up so I never ate them until adulthood. Now I eat them weekly because they are such a powerhouse of nutrition! My favorite fancy way to make them, thanks to my MIL, is like above with the addition of orange juice cinnamon and pecans. Really yummy! The sticky mess that will inevitably ensue is what intimidates me. I guess you could put a crumb and pecan topping if you need it sweeter, but then it morphs into a pie. I have the same dilemma! It must be the same recipe! (of course I have cut the sugar way down, but it is still soooo sweet!) I love them!! No marshmallows for me either! Wonderful recipe. Yum. 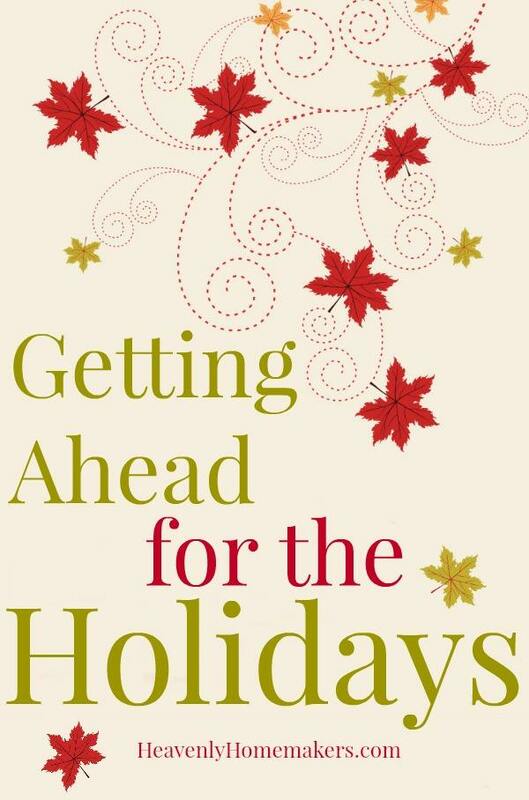 Sprinkling pecans on top of the potatoes, then drizzling butter on that, sounds good to me! I love nuts, especially with butter. I also just like a plain baked sweet potato with lots of butter…pecans would make it that more special. Unfortunately, I like marshmallows, but we only buy them occasionally when we have dinner parties to accompany our hot chocolate bar. My husband detests them. I do like my marshmallows. Even better if you warm them up in the microwave for 8 seconds. Mmmm… microwave s’mores. However, I’d skip the marshmallows on this and just jack up the butter a bit. Love me some buttery mashed sweet potatoes. I did not realize I could freeze this for up to 3 months. Yea! I just love plain baked sweet potatoes… just a little butter and sugar. You’d have to BYOM at our house, if you want them…. Like the idea of whipped too, though! I have never really liked marshmallows. Too sweet. Not a big fan of marshmallows. Love sweet potatoes smothered in butter! We love marshmallows, but NOT on sweet potatoes. Our favorite sweet potato recipe is Caramelled Sweet Potatoes. Peel and cut sweet potatoes into chunks and boil. Mix brown sugar, salt and flour in medium sauce pan. Add half and half and heat to barely boiling. Put sweet potatoes into greased baking dish. Pour caramel sauce over potatoes. Top with butter. Bake 35-40 minutes at 350 degrees. After reading these comments I’m thinking that adding pecans would be extra yummy! Marshmallows feel weird to me, all squishy and not squishy at the same time. I pass on them too. I make my marshmallows with grass fed gelatin. Yum! I grew up in New England and never heard of putting marshmallows on sweet potatoes (Hello? Did the Pilgrims have marshmallows? I think not.) But the first Thanksgiving I had with my husband’s family here in Wisconsin, there on the table was a big dish of sweet potatoes, covered in marshmallows. The horrors. I have never learned to like them, but our kids beg for them. So every year I make a dish of sweet potatoes, half covered with that icky white stuff and half not. I can’t wait to try these this year! Does anyone know the difference between sucanat and evaporated cane juice? I saw both at the store this week. Also, is there a difference between praire gold flour and white whole wheat ultragrain flour? Thanks for any help. I don’t mind marshmallows, although I haven’t had any in a long time. I never was really into the marshmallow sweet potato dish at Thanksgiving, and my husband and I discovered we quite prefer them roasted with some olive oil, garlic salt, and pepper. When I was a kid, we never had marshmallows on our sweet potatoes, and it always seemed like an exotic treat. I finally made some with marshmallows a few years ago and found we liked them that way but it wasn’t quite as awesome as I thought it would be. 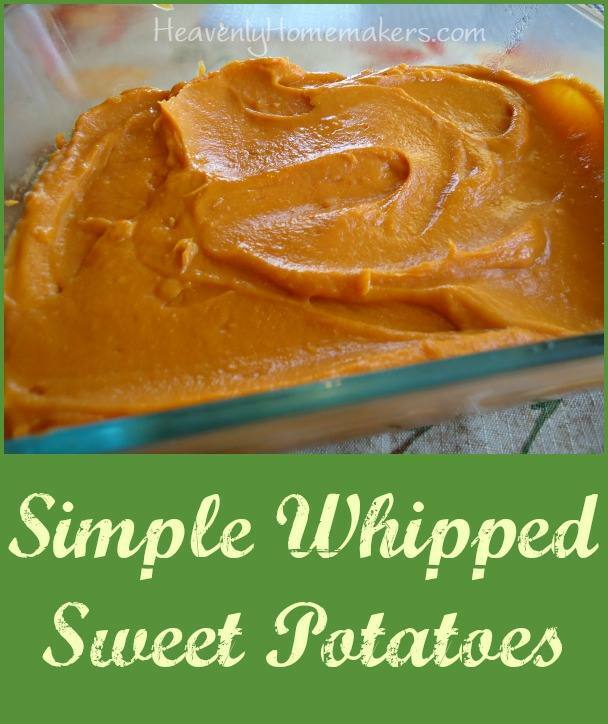 We also like whipped sweet potatoes that are similar to your recipe, as well as baked sweet potatoes with butter on top. I’ll take them in any form! As a kid, the mini marshmallows were my favorite part of thanksgiving sweet potatoes. lol. Now, I don’t care for marshmallows at all. I adore sweet potatoes with a crunchy pecan/coconut/sugar topping, which I’ve actually never made myself. My husband isn’t big on sweet potatoes, turkey, or dressing. What is up with that?! I love marshmallows on my sweet potatoes, but only at Thanksgiving as a special treat. Normally I just use butter and brown sugar. I’m one of those folks who haven’t heard of marshmallows on sweet potatoes. I love sweet potatoes (not marshmallows) but prefer them to not taste like a dessert, so I shall try Deb’s method of roasting them. Stephanie’s Caramelled Sweet Potatoes does have some appeal once I decide sweet, sweet potatoes is okay! Thanks Laura, your recipe, good and simple. I agree marshmallows are a must! but then I feel sweet potatoes need all the help they can get ;) my husband loves them though! Thanks for the make ahead recipe! I just chop sweet potatoes into bite sized chunks and toss in a crock pot with apple chunks, pecans, pats of butter and a drizzle of maple syrup. Plug it in and let it do it’s thing then serve. Yum! Marshmallows on sweet potatoes……..blech. 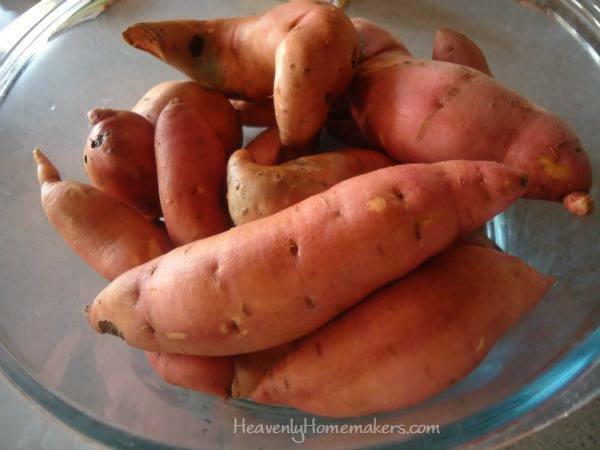 I love sweet potatoes, but my husband and children don’t. I really like them baked and I just put a little butter on at the table. For holidays, I cook and mash one sweet potato, but I don’t add sugar, nuts or anything else…except marshmallows! It’s just not Thanksgiving or Christmas dinner without golden marshmallow on my mashed sweet potato!